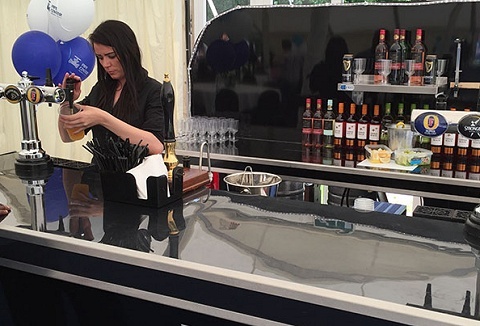 We supply mobile bars and drinks solutions for any type of event and any venue. Our bars are fully installed, and are manned by our professional, experienced and friendly bar team. We have bar packages available from classic pub bar to alcohol free bar. Whether it be a wedding, birthday, festival or corporate event, we are here to provide you with the ultimate bar experience. Our lovingly converted vintage horse trailer is available for hire either fully stocked or dry for you to provide your own drinks. 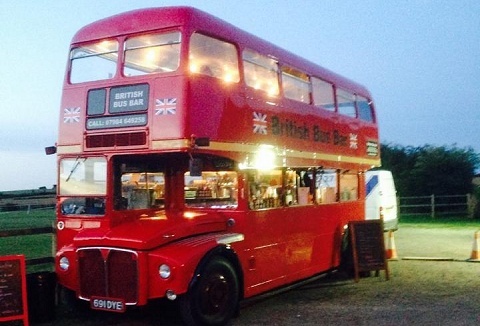 1963 Routemaster London Bus beautifully renovated to include a fully licensed static bus bar. We cater for all events public, private and corporate. It is our aim to tailor our service to suit your personal requirements & will be as flexible as possible. 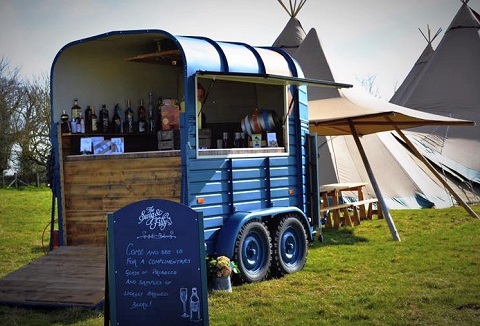 As a family run business we offer mobile event bars for a range of events, corporate & private parties. 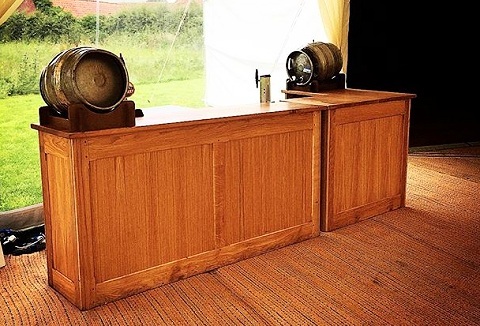 We understand that every event is unique, so we work alongside our clients to ensure that our mobile event bars meet all their needs & specifications. We are an energetic and enthusiastic company offering a complete mobile bar service tailored to your event. 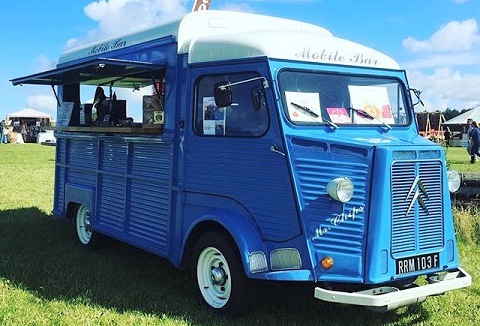 We will supply and fit our mobile bars with all the dispense equipment & fully stocked with a wide variety of drinks served by fully trained staff. 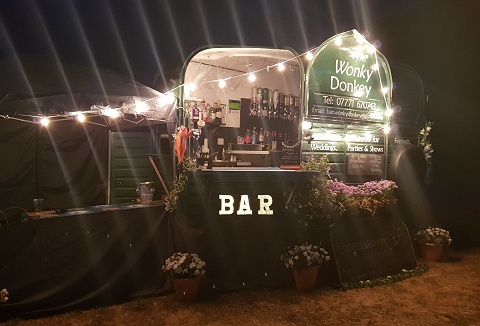 We provide a fully licensed bar service with a range of purpose built mobile bars, for a variety of indoor and outdoor public, private and corporate events. Our vintage vehicles are stocked and tailored to the customers request. Served by uniformed staff. Our experienced staff will serve your guests a wide range of drinks from one our fully licensed mobile bars that are ideal for all occassions. 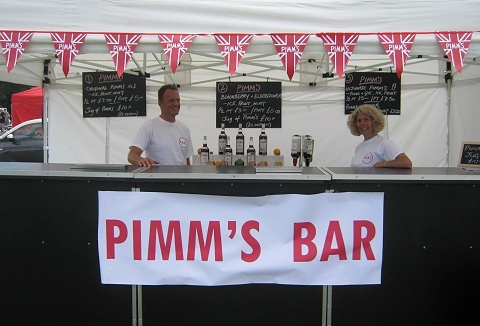 Choose from our vintage horse box to the Pimms tricycle or the indoor mobile bar ideal for venues and marquees.